After some very busy months we finally launched our range of products to the trade. 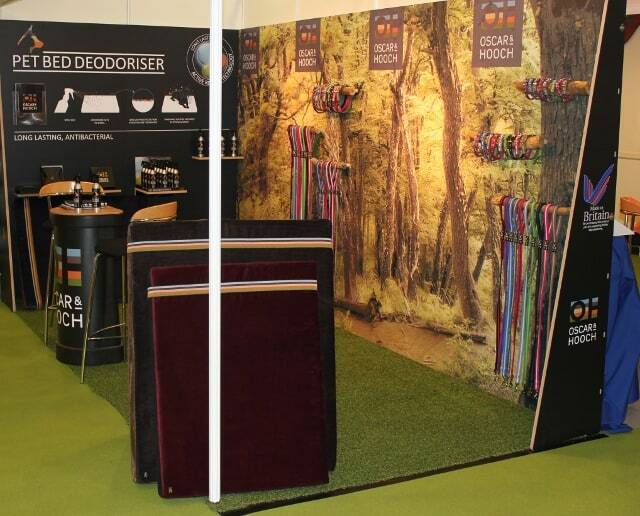 Using a woodland theme we displayed our dog collars and leads along with our memory foam dog beds. The feedback was extremely positive and we are now stocked in lots more shops following the show. Our other exciting news was the launch of our pet bed deodoriser- a unique formulation that not only has antibacterial action but also contains our unique ‘active release technology’. This novel systems ensures that even the smelliest pet odours are neutralised with a subtle fragrance that keeps working. The exciting part of our deodoriser is that fragrance release is further stimulated by pet movement! 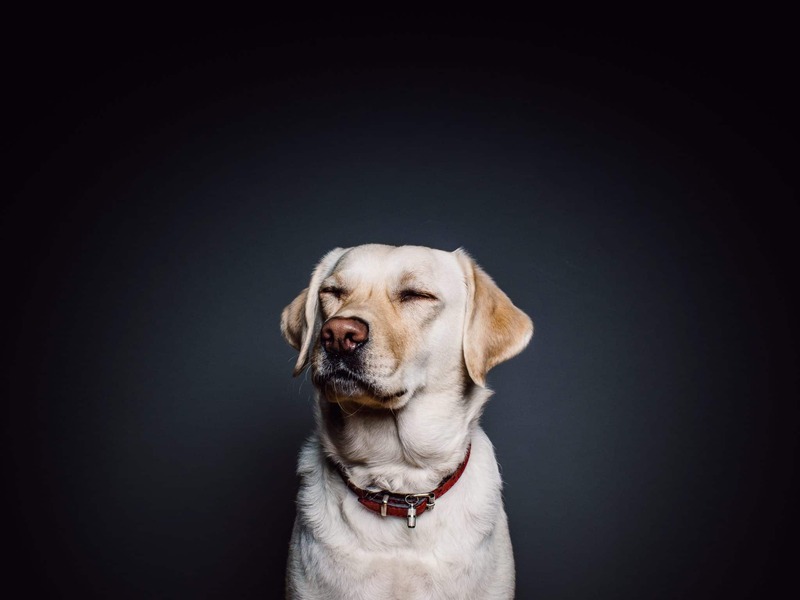 In tests the deodoriser has been shown to neutralise pets odours for up to 2 weeks. 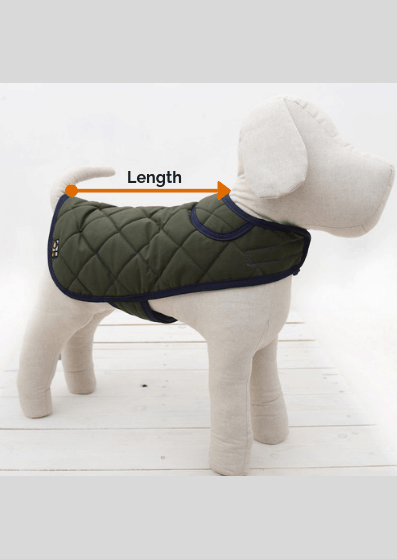 Our collars and leads and beds are now available countrywide and we will be uploading our stockists lists over the coming months.